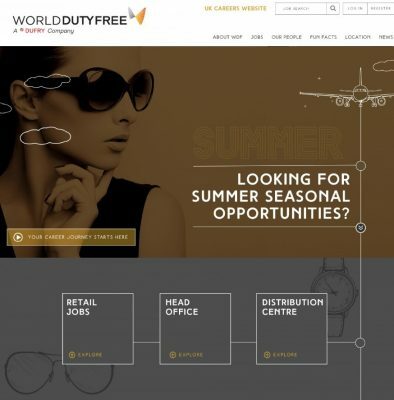 MESO managed the development of a brand new careers website for World Duty Free which has significantly increased the quality of candidates applying through the website. 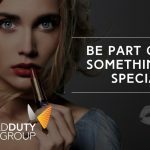 We used strong graphics and video content to promote the unique working environment at World Duty Free, ensuring that applicants have the right personality to be successful within the business. 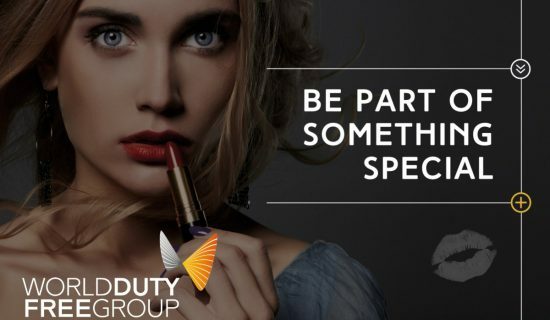 World Duty Free (WDF) is the leading UK airport retailer with stores at more than 20 locations providing travellers with access to the full range of tax and duty free products including fragrance & cosmetics, champagne, wines & spirits, tobacco, food, confectionary, travel essentials & fashion accessories as well as gifts & souvenirs. 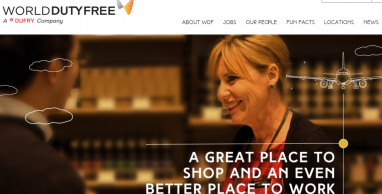 The contract to manage recruitment for World Duty Free is outsourced to ResourceBank. 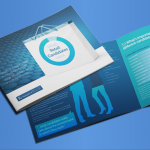 MESO is retained by ResourceBank to provide employer brand consultancy and services. 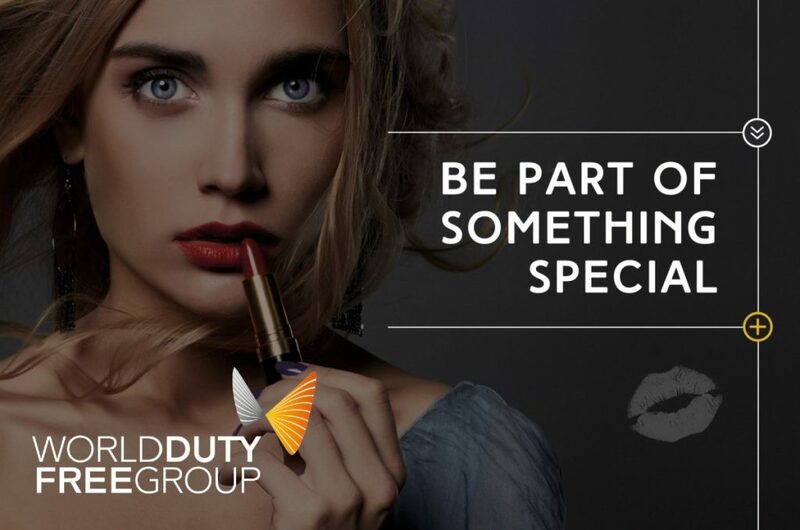 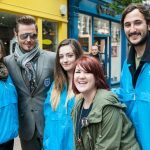 In 2015, MESO worked with the ResourceBank team to propose a modernisation of the World Duty Free talent attraction strategy. 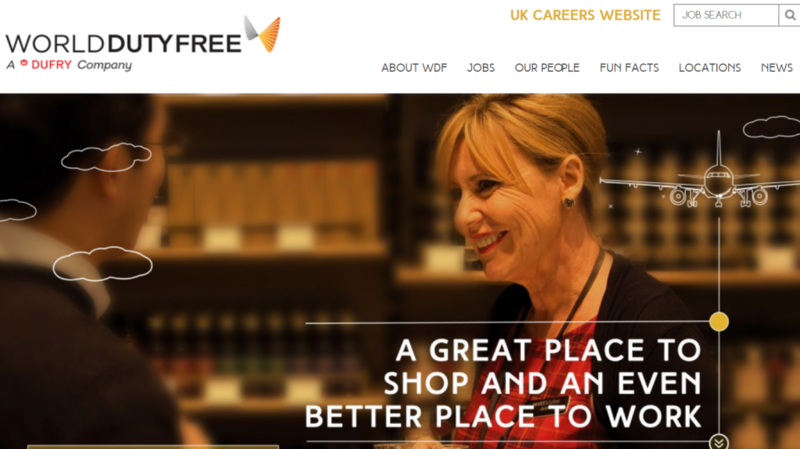 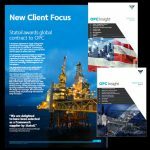 We recommended a complete overhaul of the careers website, introducing functionality that would make the recruitment process simpler and video and graphical content that would attract and engage candidates.